Vietnam used to be a country of lush green vegetables for centuries. Within 10 years of an real estate economy by the rich, Vietnam becomes a nation with shortage of vegetables. In recent years, Chinese exporters and Vietnamese importers have intensified their effort to lessen the importance of Vietnam's agriculture so they can sell more vegetables to Vietnam with modernized manipulative tactics from bio-industrial pathogens to leasing out lands for intentional soil-destructive crops that they do not want to grow on their own soil, to make Vietnam dependent on imported vegetables. Such tactics are not difficult in Vietnam using briberies, fake names, fake appearance, fake labels, fake descriptions, etc. Much of these China-imported vegetables are grown with chemicals, industrial bio-chemicals and hormone manipulators to induce growth. Many Vietnamese farmers join in with the exploitation of the market, using Chinese-made biochemical agents for fast money...With millions of small food stands, it is impossible for government to check... No where on earth that there are so much industrial bio agents on vegetables and no ones truly realize the danger they breed into their bodies or passing onto their children! WE NEED TO CHANGE to protect the human lives and a possible widespread genetic diseases in the next generations of Vietnamese. To do so, VINAREX will introduce a network of CHEMICAL FREE, BACTERIA FREE, HORMONE FREE HYDROPONICS GREENHOUSE network throughout the nation so within 2 years, the people will NO LONGER have to live with poisonous food from greedy and mindless merchants. We will organize, train and establish internet-based virtual labs to assist government agricultural and health inspectors to spot check suspect contaminated vegetables to prevent long term health problems to Vietnamese people. This Program will not only rejuvenate a healthier food supply to Vietnam to prevent the spread of diseases, it will also generate thousands of jobs for rural Vietnam. 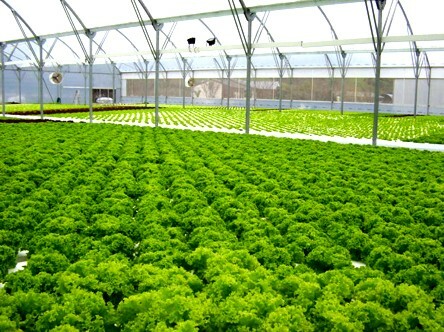 Hydroponics greenhouses will be the answer for Vietnam and with many immeasurable benefits to the people. 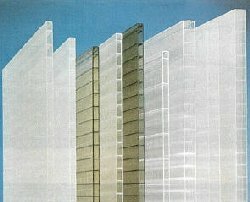 To stop the urgent shortage of vegetable supply and the danger of contaminated vegetables throughout the nation (from unhygienic practices) while importing vegetables from China must undergo testing for widespread usage of enhancement drugs, bio-chemicals, unknown pesticides and industrial growth-enhancement additives. To generate necessary cash-flow for our agricultural plans while creating jobs for hundreds thousands living near cities without work. To create a better image of Vietnam and to enhance other industries such as hotels, tourism, restaurants, supermarkets, cafe houses, roadside food stores, while prevent any public health danger that may outbreak due to prolong contaminations. 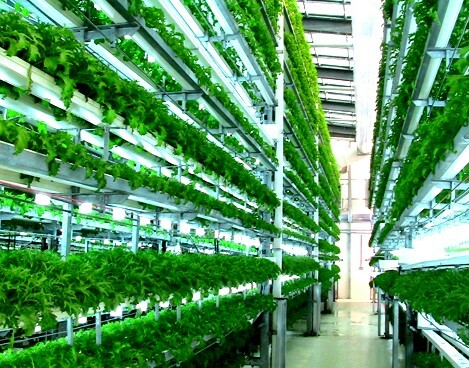 An organized, modernized network of trustworthy bacteria-free and chemical-free vegetables will also increase business for other important industries in Vietnam such as tourism, hotels, entertainment, restaurants, cafe houses, food stands, etc and etc. It means millions and millions of added revenues for the people. 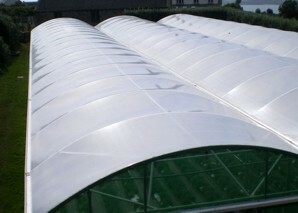 To create a new industry in Vietnam: MODULAR/SPECIAL GREENHOUSES, GREENHOUSE SUPPLIES. 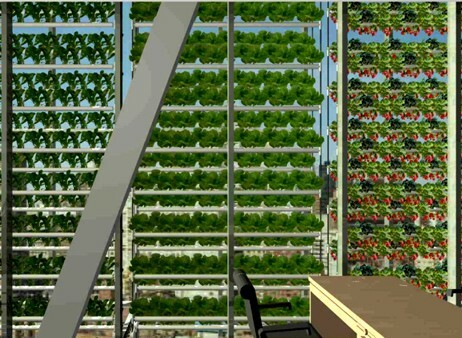 We need to build greenhouses for our agriculture anyway so we may as well study and design innovative structures with our engineers and agriculturists. Manufacturing site will locate at areas without agriculture assets or with high employment. To create a bacterial-free vegetable supply network that is so critical to the growth of millions of street-side stores, restaurants, hotels while also improves public health for millions especially of young children and preventing a breakout for the tourism industry. We must prevent the spread of diseases from food-borne parasites to organisms that may carry deadly diseases. Vegetable supply is widely developed in most countries except in Vietnam. It is a national issue today. Not only that the supply is critically short, vegetables sold on the street-side restaurants are mostly home-grown and are known to have cause health matters to customers especially to tourists who are not as immune to unclean vegetables as Vietnamese. This is a public health issue for adults, children and an bad image for many sectors of the economy. Unlike many people think, greenhouse grown vegetables if done correctly can produce larger quantities, no wastes, clean, no washing, etc. 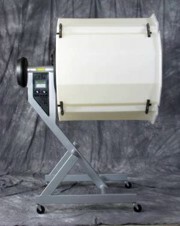 We will design all systems to produce quickly and cheaply. 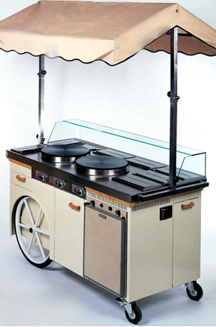 Products must be sold at reasonable prices to people as this is a social responsibility and not solely as a business. No workers are exploited or underpaid; All price manipulations are not tolerated within us. 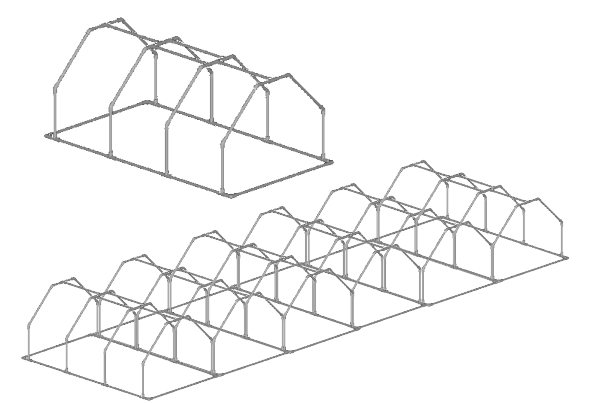 Good greenhouse engineering starts with INNOVATIVE DESIGNS that meet the followings (a) Suitability for tropical agriculture and tropical conditions (b) Sound Engineering but easy for fabrication and assembled (c) Design Variability or diversity to suit smaller, uneven terrain and (d) Inexpensive to make. 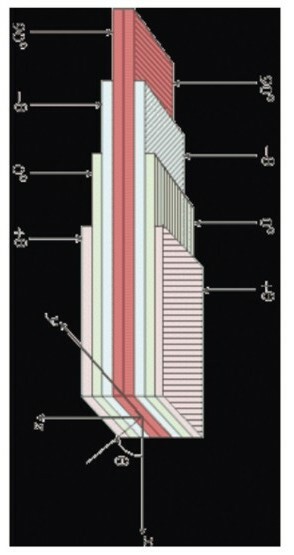 Modern materials, as described in the next section, have changed greenhouse designs significantly. We cannot list the details of our work here on the website but the followings are some illustrations of the general designs we will pursue for Vietnam. (Note: Pictures are for reference only. We will customize designs suitable for Vietnam and the materials we will import and/or produce in Vietnam when suitable. MODULAR SECTIONS FOR OTHER USES. 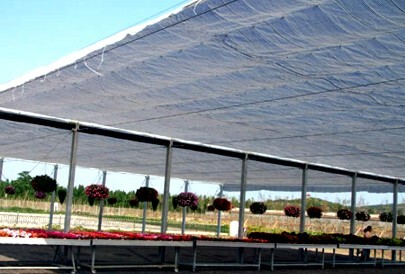 Greenhouse structures can be designed to resist windy and stormy conditions. We also need to look into designing structures suitable for atop buildings for high cost metros when opportunities require. With 10 times investment but the same structure can be used for 20-30 years (with some maintenance). However it produce 10 to 15 times more fruits than when we plant outdoors. 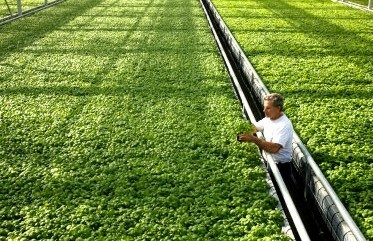 When the crop is designed correctly and well engineered, hydroponics vegetable are bacteria-free, chemical-free. Production is 10 times higher than field crop. 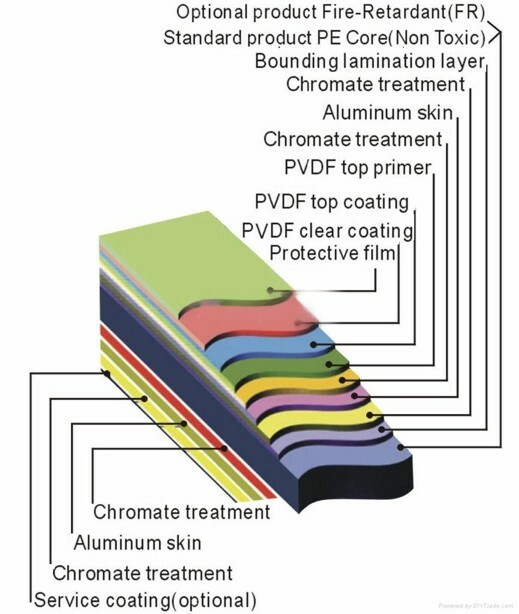 Advance industrial copolymerization has created newer and more durable materials for greenhouse use that we must learn and adapt to our own use. We have to import when we are not ready to produce but must set a plan to produce these materials within 3 years as our greenhouse program grows. 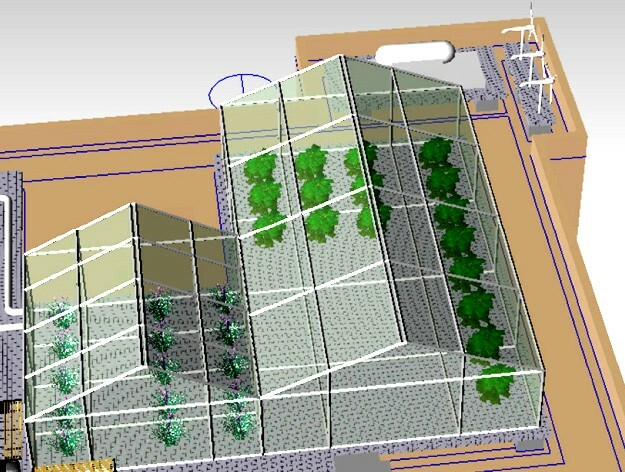 Composites can assist us greatly assist us in innovating our structural engineering for greenhouses to suit stormy weather. 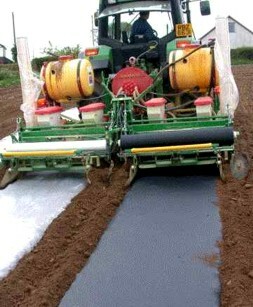 HI TECH MULCH FILMS: not just for weed or irrigation! 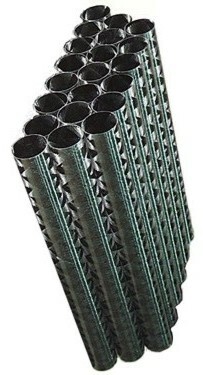 Several types of composites can be used for posts, spans, supports for greenhouses. 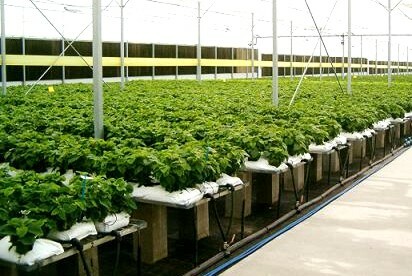 We have learned from the past failures or successes of other countries to correctly apply to designing greenhouses and to cultivate such technology into a future industry for Vietnam. 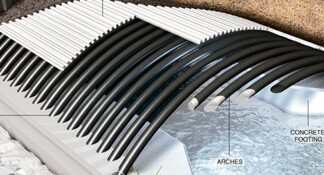 Glass and carbon fiber are becoming less costly to design greenhouses. 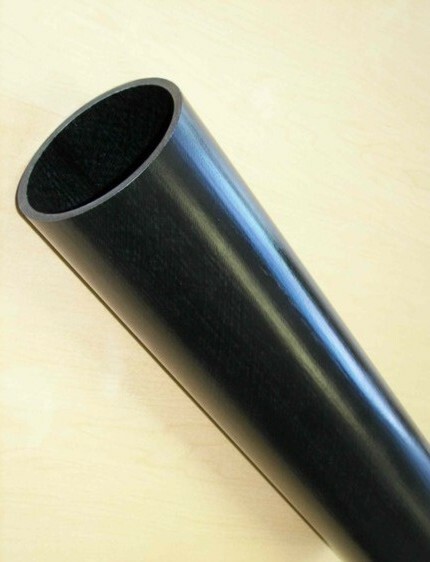 We will have our own scientists to devise the use of fiber composites at suitable level for greenhouse applications that are just right our agricultural use. 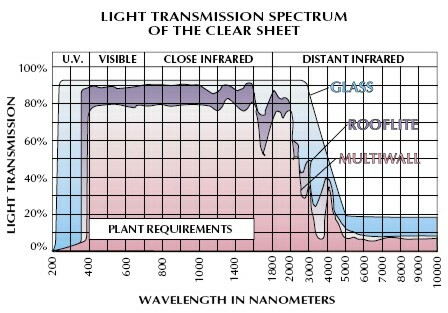 UV is an important element in agriculture especially for greenhouse farming. 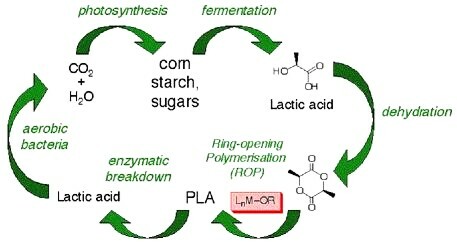 Today's polymer technology can help our scientists to correctly use the correct plastics that will selectively synthesize and convert useful rays for plants while defract harmful ones. we must train farmers with effective selections and fabrication of various mulch films to suit each use. 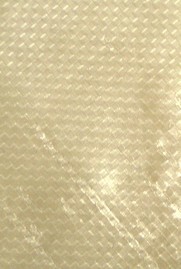 PLA biodegradable films are now cheaper and should be used when possible. These are the technology we use but will not discuss details here. 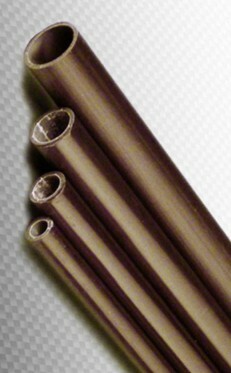 Various agricultural plastics are designed for various crops. We will develop them for resell and use the money for our farmers' operations. 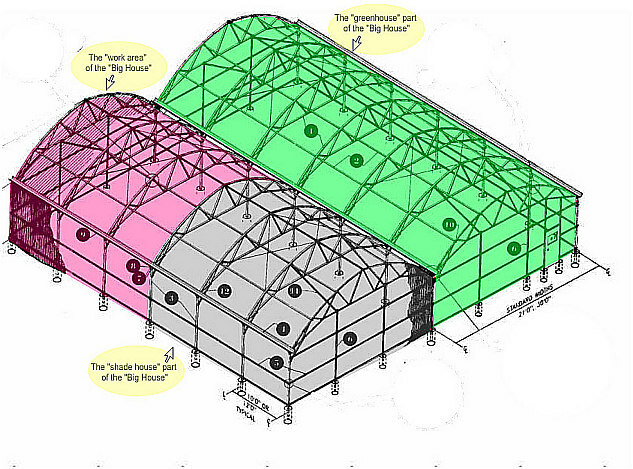 However, in many cases, our own greenhouses may use special selective industrial plastics for cost consideration. 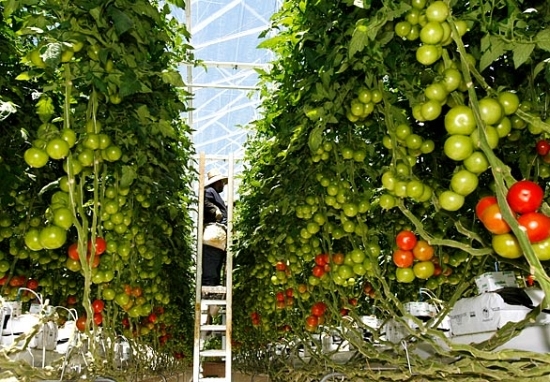 First, we must adapt modern vegetable production + high labor ratio whenever suitable to intensify our production to at least 10 times that of outdoor production; Second, we also must organize an extensive distribution network to meet a high frequency operation. This approach is possible in Vietnam with a large willing and able labor force and the acceptable and fast delivery forms via motorcycles! Thirdly, we must get rid of the obnoxious and anti-human "liability lawsuits" of American style so we can bring better health to people, so we can provide the poor with a chance to live and to make a living and we can help other industries such as hotels, tourism, restaurants to improve their income. 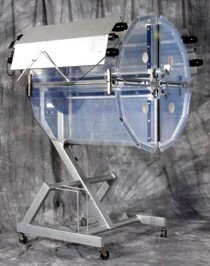 AUTOMATED HYDROPONIC PUMPING AND WASTE COLLECTION, ETC. 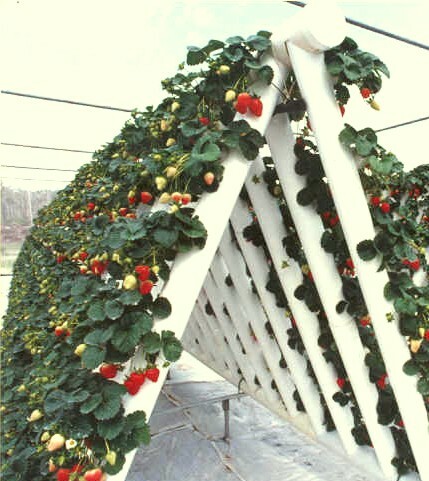 Depending on the local demand, land use conditions and financial conditions, we are capable of designing suitable indoor or outdoor hydroponic systems. Crops are selected per local needs and sold at low cost to restaurants and people. We will train and show Vietnamese design engineers these systems. With available manpower, when trained and organized, they can man these intensive growing systems well to produce even more. 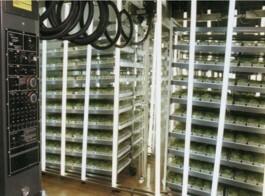 These mechanized systems can produce certain vegetables within days; sprouts are produced in 1 or 2 days. These systems can be imported at first, then built later when we are able to. 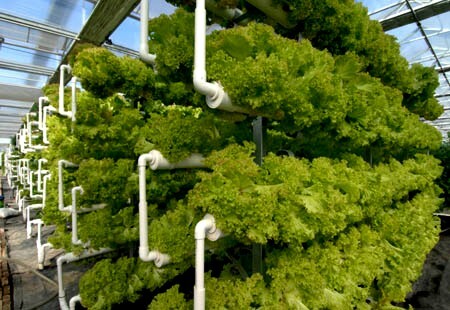 Farmers must learn to work with precisions, instruments, meters, and discipline in hydroponics as a professional work. Greenhouse farming such as this operation is a scientific work. Automation, testing, monitoring etc. are typical in our work, farmers also must learn to work with timing, scheduling and validation. Hygiene working condition and farm management software are both inevitable in our business. 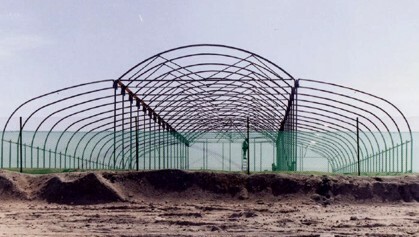 Entire growing site must be fenced and netted; Perimeter must be frequently checked for insects, pests, animals. Inside working area are always free of dirt. An insecticide plan must be in place for outer perimeters and non-chemical insecticides must be used inside the growing facility. Pesticides used inside growing area must be chemical free, ultrasound and similar devices installed; our own well and rain water system will be sterilized with waste fully recycled, etc. 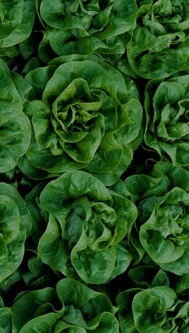 Only certified seeds and tissue cultured plants are used. Routine and random testing program must be in place: Bacteria, chemical residue test weekly, waste water tested daily; Weekly and Monthly inspection program must be developed by government. We also will train, employ university students to perform our testing as a training. Workers and technicians working in the growing areas must use clean boots, clean uniforms and gloves to work with vegetables; Packing facility and packing materials must be kept clean and disinfected daily and weekly. Hygiene is a key to maintain a bacteria free environment. To prevent contaminations, growing media must come from tested source; Our water supply system is sterilized and tested weekly; all working tools and equipments must be cleaned, dipped in Chlorine solutions whenever applicable. A hygiene practice manual will be written for each site. 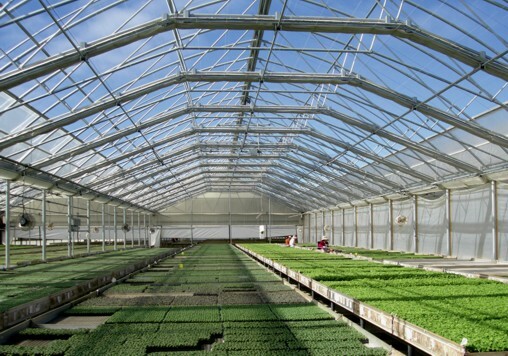 HYGIENE is an important working requirement for all of our greenhouse sites whether fully enclosed or semi-natural. 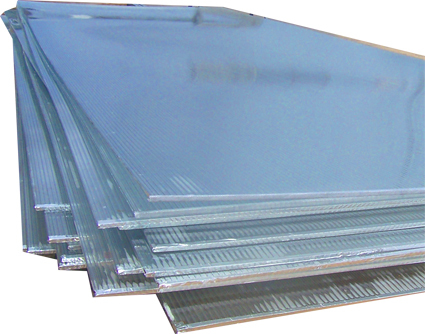 It is essential to prevent contamination and to maintain a highest quality supply to the people. Quality of life and the future of the next generations starts with bacteria-free food sources. 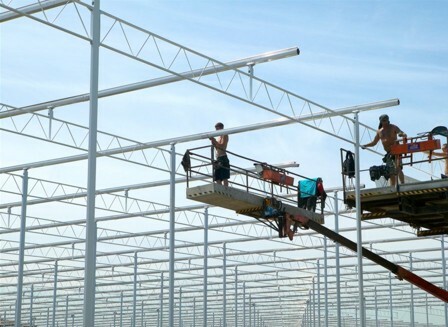 We will adapt a new LABOR and MARKETING POLICY with our greenhouse programs. The essence of this operation is the improvement of food supply and the support of other economic sectors while providing our agricultural program with cash flow and other economic objectives. They are to support our labor, street vendors, local restaurants, local supermarkets, hotels and tourism. 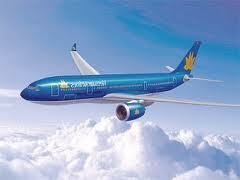 Therefore we will also adopt new marketing policy: To sell at low cost to the people and business. 3. PRIORITY TO HOTELS AND LOCAL RESTAURANTS. To better service the people and to provide more jobs, we will design better distribution plans with intensive deliveries to support local businesses, hotels and tourist businesses. 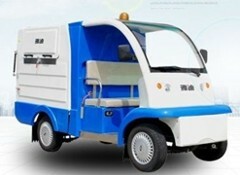 To facilitate this task, special delivery containers to suit motorcycles will be built and special billing, receipt via software will be developed. We will introduce pre-packaged vegetable supply to hotels, restaurants and supermarkets. This program will bring growth to both buyer and seller and provide more opportunities and more jobs for other crops to be grown outside of our greenhouses but can use our facility to decontaminate before selling. To these... How? VINAREX will set up payment plans for them. 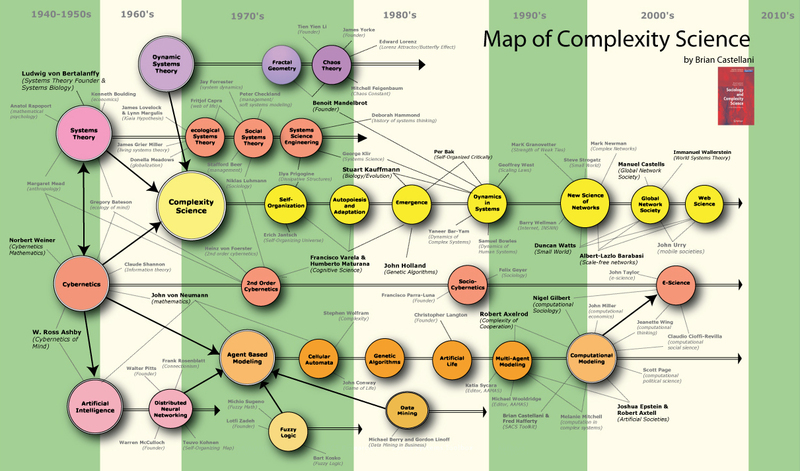 To complete the system, we have to have effective and improved policies from LABOR, PRICING, AND LOCAL COOPERATION. By providing better food supply, by improving our own management and distribution service particularly to local businesses, we will eventually improve our national image while minimize the public to diseases, bacteria-infected vegetables, especially providing the poor and children a chance to afford clean vegetables at low cost. 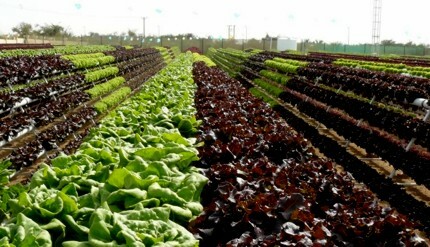 Our GREENHOUSE BACTERIA-FREE VEGETABLE SUPPLY SYSTEM is not just an agricultural project. It is a broad economic and health issue of national urgency. It is also a most effective move to deal with the growing shortage of vegetables, the unnecessary import of largely chemical-treated vegetables from China, to lower food cost to the poor and to young children, and to prevent food-borne illnesses. 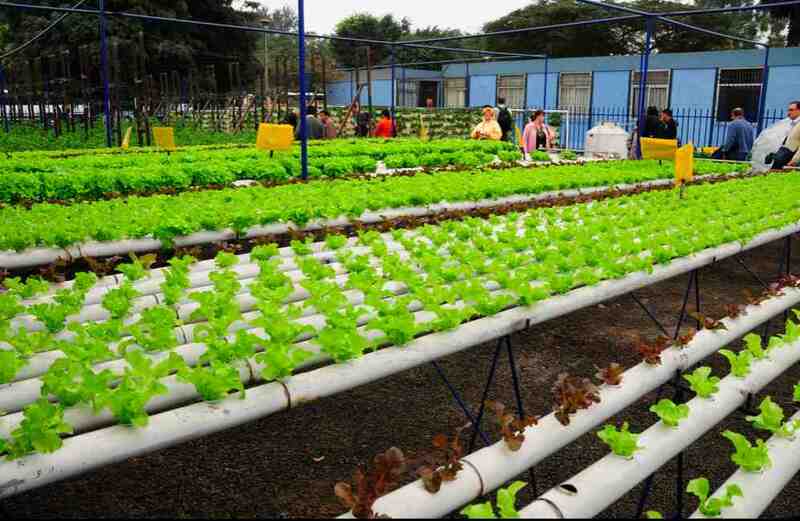 It provides street vendors with cleaner vegetables and other food wholesalers, supermarkets and restaurant chains a better food supply, thus improve their businesses.